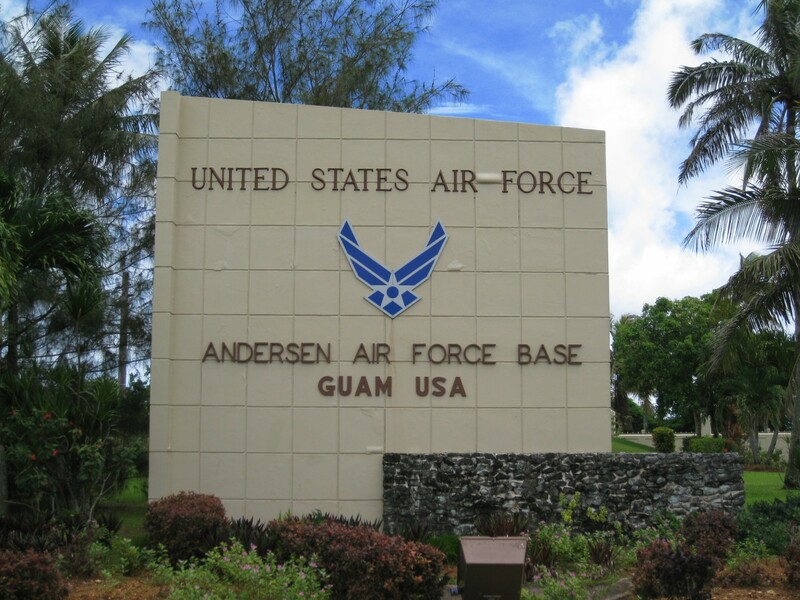 When Braun Intertec became involved working on the Andersen Air Force Base in Guam, the scope of work was originally just for geotechnical consultation. It increased to include evaluation of the aggregates being used to construct the south runway. The concrete mix design for the runway required the use of a 1-1/2” and 3/4” crushed limestone. According to the job specifications, the material had to be evaluated per a modified version of ASTM C 295 “Standard Guide for Petrographic Examination of Aggregates for Concrete” and the U.S. Army Corps of Engineer’s protocol CRD-C 130-01, “Standard Recommended Practice for Estimating Scratch Hardness of Coarse Aggregate Particles.” The credentials for the individual performing the tests are quite demanding. Our petrography department has one out of only a handful of individuals within the United States who could perform this test to the level demanded by the U.S. Army Corps of Engineers. In addition, the work had to be performed by an accredited laboratory meeting the requirements of ASTM C 1077, “Standard Practice for Laboratories Testing Concrete and Concrete Aggregates for Use in Construction and Criteria for Laboratory Evaluation.” Braun Intertec met those strict requirements. Before the petrography department evaluated the samples, the Aggregate Laboratory performed several tests. A single sample consisted of 200 pounds for the 1-1/2” coarse aggregate and 25 pounds for the 3/4” coarse aggregate. Each sample was washed and graded, and then checked for clay lumps and friable particles, as well as tested for lightweight particles at 2.0 and 2.4 specific gravities. Due to their size, these large samples took roughly 16 times longer to run than the traditional ASTM tests performed within our lab. Once all of these tests were completed, the samples were turned over to Petrography for the final analysis. The test method involved determining the scratch hardness of nearly every particle in a sample. In addition, each particle was examined for particles that could make the runway unfit for use. Any material considered problematic fell into various categories, consisting of clay ironstone, chert and cherty stone, claystone, mudstone and siltstone, and shaly and argillaceous materials. These categories aided in the interpretation of the final results. Our petrography department resolved a major stumbling block when a competing laboratory misclassified the material that floated in the 2.4 specific gravity solution. The mistake could have disqualified the aggregate for use in the runway. Within 24 hours, the critical issue was resolved based on our petrography department’s quick review and comments.